Cooking is not my favourite things to do. I do cook for my family. Eating outside is part of our weekend food trip or lazy days. I've been in O'Charley many times and its closed to my home. Lunch is not complete with out rice and steak. If you ask, what do I like most to eat in O'Charley's, well, its closed to my house, fast service.I like the food and they are really friendly; wanting me go back. The price is reasonable. If you ask someone for the time these days, they will more than likely pull out their phone and relay the number the digital screen displays. Some houses only contain clocks in the form of microwaves and coffee makers. The digital revolution has seemingly left traditional clocks in the past. However, there are those who appreciate the art of finely crafted clocks which can be displayed on walls, desks or bedside tables. Here a few examples of clocks to be displayed as functional art pieces. Desks can be tastefully accented with simple but elegant timepieces. A carefully chosen clock can be an instant conversation starter with clients. There are several PenduLux clocks available that fit the bill. For those interested in history, some designs have aviation and nautical themes. A heavier clock will serve a dual purpose as a paperweight. There is something to be said for an eye-catching clock that decorates a wall. These varieties can become the centerpiece of a room. An elegant choice for the wall would be a clock constructed with a pendulum and adorned with Roman numerals. Chimes are also an option for these models. There are some wall clocks on the market that display a barometer as an added feature. Cuckoo clocks offer a departure from the traditional clock in that they add a live twist on the notifications we are used to with our digital devices. The size and stature of a grandfather clock can add style and grace to any room. Ranging from six to eight feet tall, these timepieces can hold their value throughout the years. Most can be set to chime at multiple intervals of the hour and feature intricate designs on their cases. 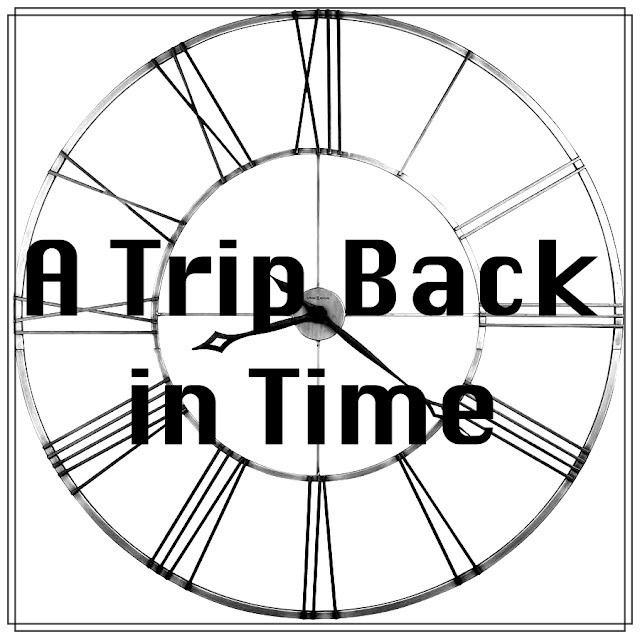 If space does not allow for a full-size grandfather clock, grandmother clocks are an option. These are generally shorter in height. For every space where you need to display the time, there are tasteful and unique options with which to do it. Due to its enormity, people don't think of Texas as a coastal state. 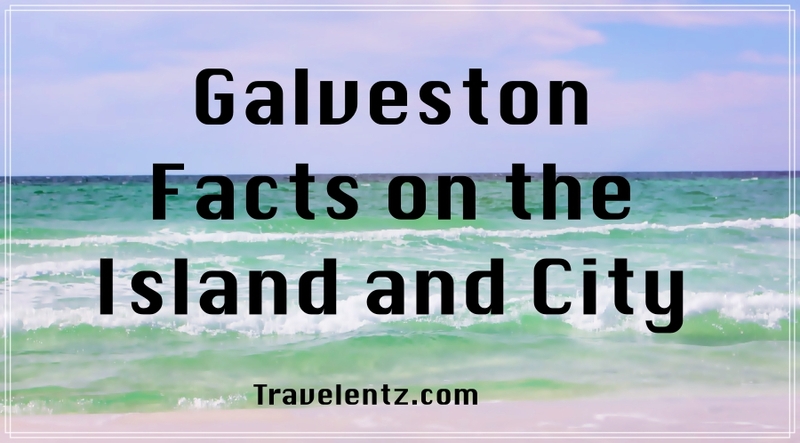 Yet, it has the sixth longest in the continental U.S. At the top of its 367-mile coastline, about an hour from Houston, is the city-island of Galveston. Located in the Gulf of Mexico, Galveston Island measures 27 miles long and is no more than three miles across at its widest point. The city of Galveston, on the northeast portion of the island, is home to 50,000 permanent residents. This increases during the summer months. Out-of-state visitors arrive at one of Houston's two airports. From there, they can take a service like the Galveston Shuttle to transport them. Those who drive take Interstate 45 directly to the island. People who want to travel by rail can take Amtrak's Texas Eagle service from Houston into the coastal city. In addition to being a city filled with all the amenities of a beach area, Galveston is also a cruise ship port. Royal Caribbean and Carnival are the two main lines which depart from the Port of Galveston. Their destination are the islands of either the Eastern or Western Caribbean. And, because of its mild year-round temperatures, cruises can be scheduled for any time of the year. There are those who dream of the luxury of first-class travel and there are those who fly business class. The difference between the two upper classes is actually negligible, yet business class is much cheaper and pound for pound, offers the better value for money. If you are a regular business class flyer, you will already be enjoying the many benefits, which include the following. 1 Priority Check In – We all know how tiring it is to check in alongside a couple of hundred others, who are all trying to get their baggage weighed and onto the belt. The veteran will arrive before the check in staff arrive, which is fine of you have a couple of hours to kill, yet you can avoid this with a business class ticket. No queues and a streamlined process sees you checked in in minutes, while the long queue next to you doesn’t seem to be moving. 2 The Business Class Lounge – An oasis in any airport, the Virgin business class lounge offers sumptuous comfort with food and drinks on tap. If you fancy a relaxing massage or nap, the amenities are there, and with free Wi-Fi, you can keep track of what’s happening in the world. For many frequent flyers, the exclusive business lounge is the main attraction, especially when you have to wait a few hours for a connecting flight. 3 Extra Baggage Allowance – It can be really tough deciding what to take, and with the extra allowance that comes with business class travel, you can be sure to take everything you might need, and the extra allowance means you can buy souvenirs for family and friends without facing an excess baggage charge. 4 Five Star Service – Once onboard the aircraft, expect 5-star service, as with first class, which includes great menus, superior audio and video, and much more. Complimentary slippers are standard, as is the blanket for those long flights, and the flight attendants are never far away in business class. 5 Priority Disembarking – The majority of passengers in economy class will have to wait it out while first and business class leave the aircraft. This means that the entry process is free of crowds (they are behind you) and therefore, much quicker. No one wants to spend a couple of hours waiting to have their passport stamped, not to mention the baggage race, which can be an ordeal. For some unlucky passengers, the arrival of 3 or 4 major flights coincides with theirs and this can test anyone’s patience, as you literally wait for hours. Flying business class isn’t as expensive as you might think, and by dealing with an established online flight organiser who specialises in business class tickets, you can get some amazing deals. Once on the website, a series of dropdown menus takes you to where you want to go, and you can search by destination, price, dates of travel and accommodation rating, all in an instant.